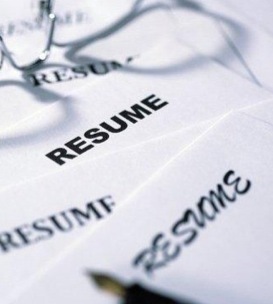 Brock CareerZone Blog: Resume Reviews & Why You Should Get One! Resume Reviews & Why You Should Get One! When we as individuals are working on and editing our resumes, we often times overlook obvious errors simply because we are being subjective. Perhaps we might even avoid being too hard on ourselves since the job market is hard enough sometimes! But this subjectivity can lead to missing things which could make or break the strength of an application! Spelling errors, typos and alignment are the three most common errors made when creating resumes. Getting a quick review can help prevent a small mistake from costing you the job of your dreams. Many of us have the standard categories in our resumes: Work Experience, Volunteer Experience & Education. However, there are many other categories which can be utilized! Getting your resume reviewed may open your eyes to new headings you can utilize to highlight your experiences! For example, having a "Special Skills" section is a great way to highlight language and technical skills. 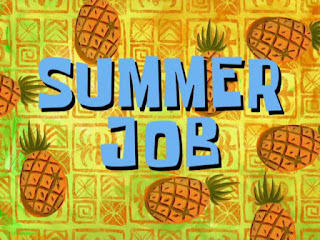 If you are working on your resume right now, chances are it is because you are looking for paid or volunteer opportunities. By getting your resume reviewed, you can not only ensure you are representing your skills and experiences in the best way possible, but you can also find out about opportunities through simply visiting a career centre! Our Career Assistant team at Brock is super knowledgeable about current and upcoming opportunities and we love helping students find that perfect position that suits their unique needs!